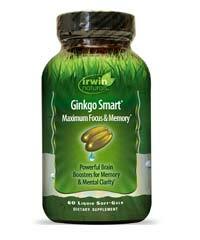 Natural memory enhancement supplements contain herbs, vitamins, and natural ingredients to enhance memory. 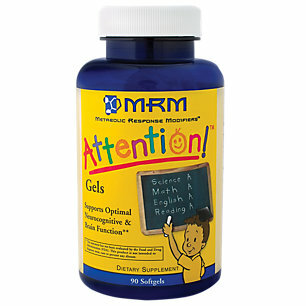 One of the ingredients commonly used in these supplements is vinpocetine, which is derived from the periwinkle plant. 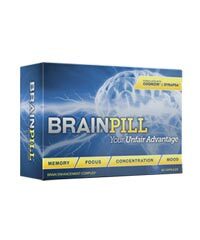 Brain Enhancement Advisor provides a valuable resource for information about vinpocetine tablets and other supplements for improving memory and concentration. Vinpocetine is an extract derived from the seeds of the periwinkle plant. The extract has been used for hundreds of years for a variety of problems, such as excessive bleeding during menstruation, bleeding gums, fatigue, and improving memory in older adults. 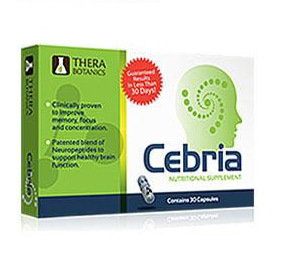 The extract has been researched in hundreds of studies in Europe and the United States. 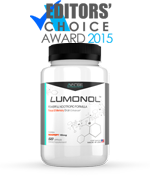 This plant extract is available in tablet form and used as an ingredient in a variety of different nutritional supplements. 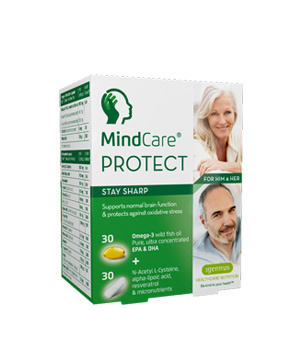 Some of the benefits of vinpocetine include enhancing short term and long term memory, improving circulation and oxygenation of the brain and body, and may improve hearing, visual function, and cardiovascular health. The dosage of this plant extract depends on why it is being taken. 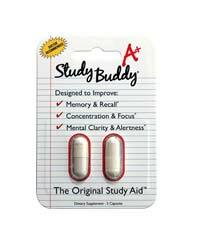 Studies have been done at doses that range from 10 mg to 40 mg per day. 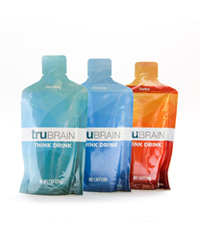 Studies at 30 mg or more have shown greater results, compared with smaller doses. 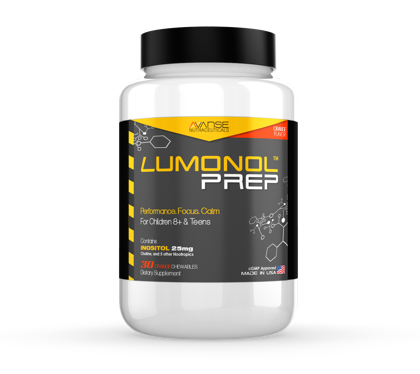 Most people start out at 10 mg per day and gradually increase the amount up to about 30 or 40 mg per day, depending on the intended result. 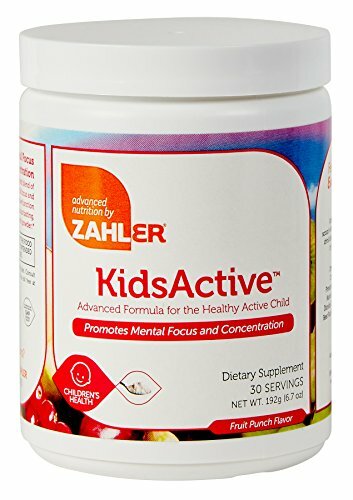 Taking more than the recommended dose will not produce better results. 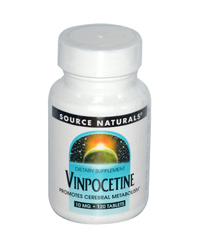 Vinpocetine is generally free of side effects and some studies have shown more side effects in people taking the placebo than this extract. However, at higher doses of 60 mg or more per day, there are some mild side effects. The most common is mild stomach upset and nausea. Lowering the dose usually resolves any side effects. 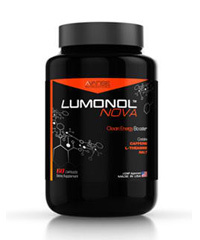 When buying any supplement, you want to know that it is effective. 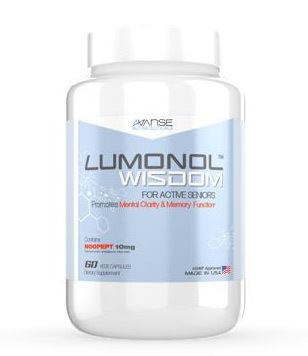 The studies of this ingredient are promising, but the overall effectiveness of any memory enhancing supplement will depend on the type and amount of the active ingredients contained in the pills. 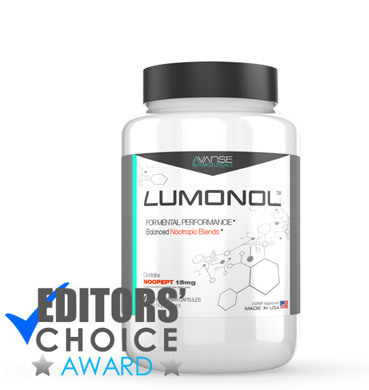 The product reviews on our website provide detailed information about the effectiveness and ingredients of supplements, so you can find reliable information.